Love takes on many shapes. This month at CTeen we will be checking in on why love really IS what it's all about. To what extent do we go out of our way to help others? Why do some people opt to be insular? What is the benefit? Come hash out the answers to these and other important questions. 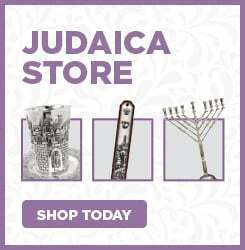 PLUS: Nothin' says lovin' like challah in the oven! 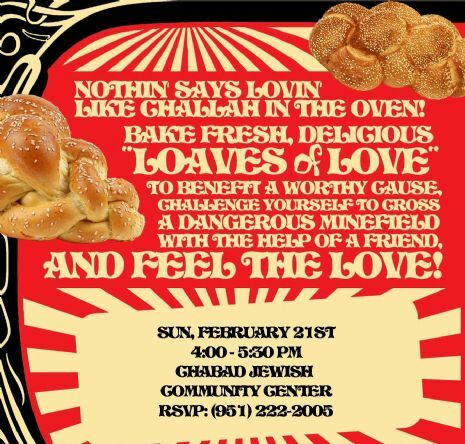 Bake fresh, delicious "Loaves of Love" to benefit a worthy cause, challenge yourself to cross a dangerous minefield with the help of a friend, and feel the love!